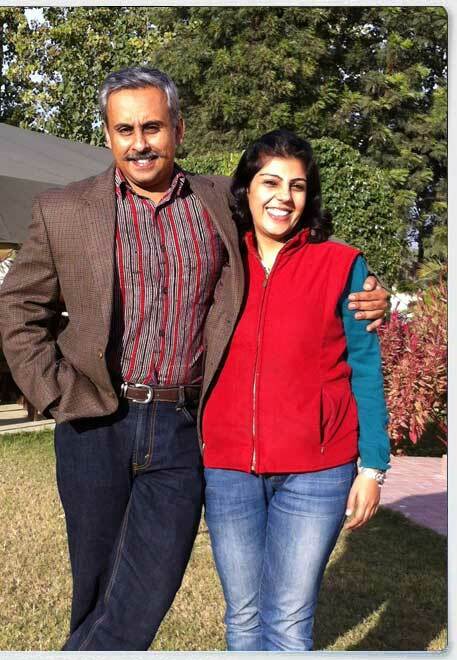 Chhauni Farms derives its name from the village of Chhauni, nestling close to the Shiwalik Foothills. 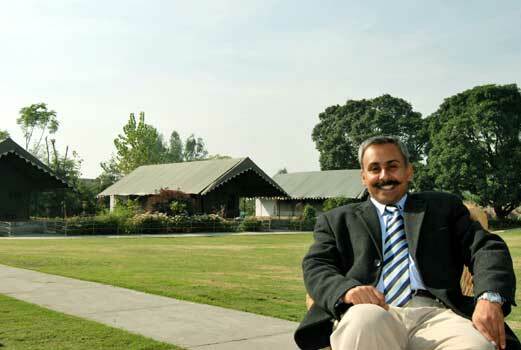 Harkirat Ahluwalia’s family were once its principal landowners. 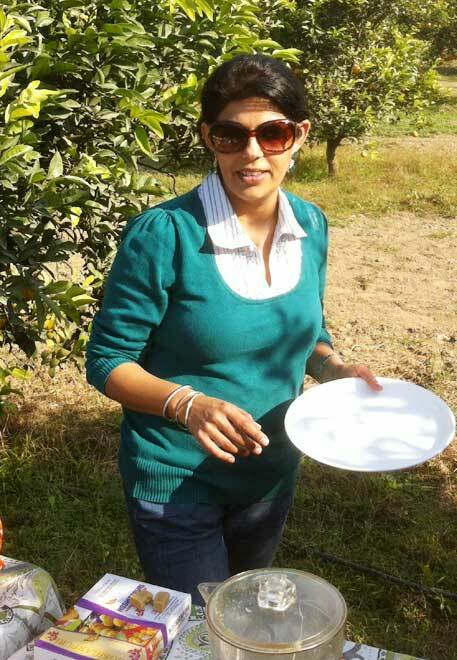 The 70 acre citrus orchard was planted by Harkirat’s grandfather over half a century ago. 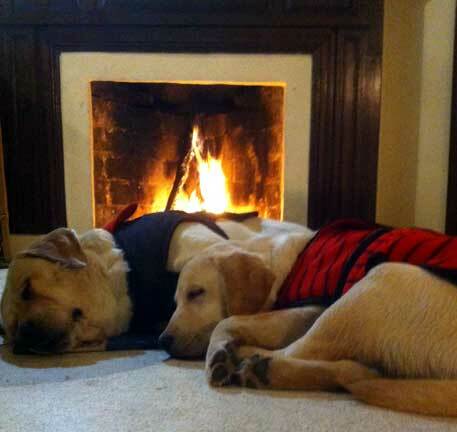 Citrus County, a large well appointed villa within Chhauni Farms, is home to Harkirat, his wife Jasveen, their two sons Zorawar and Partap, and of course which farm is complete without faithful dogs, in this case their playful labrador retrievers Rufus & Simba. 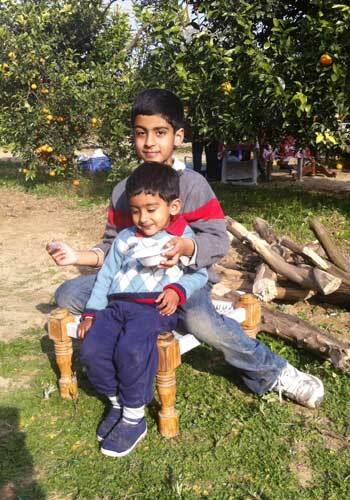 They invite you to come to Citrus County and savour a bit of rural Punjab.